I am going to say a little about Dollectable today for the new followers and also because we’ve changed our stocking day. Dollectable is a group shop. Several doll making friends stock our goods together all in one shop once every month. These are doll makers from all over the world. You can see a complete list of the vendors by clicking on the shop link above. 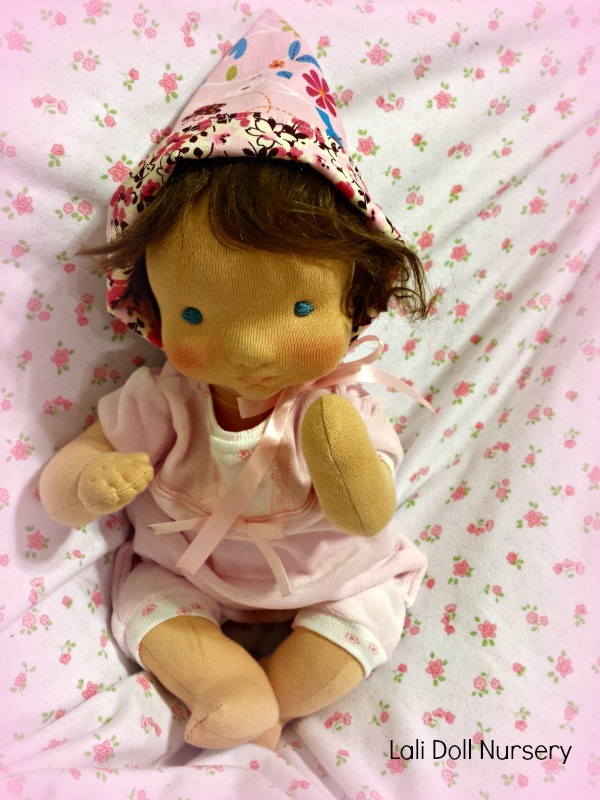 We stock handmade dolls, toys, doll clothes and accessories all made from natural materials. Our new stocking day is the 1st of every month, so that’s easy to remember. Tonight at 7pm is our May 1st stocking. We hope you’ll join us to see all the goodies. I have a floppy baby, Cece and “The Ugly Duckling” doll for tonight. Their listings are up for preview now and will be available to purchase at 7pm.